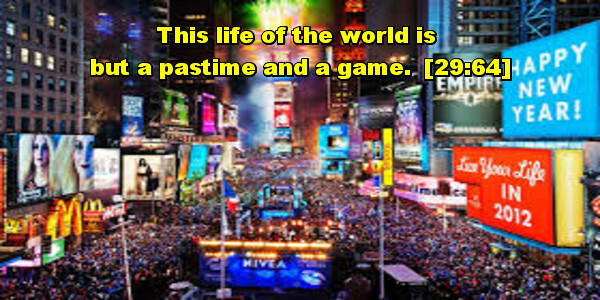 This life of the world is but a pastime and a game. Lo! the home of the Hereafter - that is Life, if they but knew.